Enjoy your visit with a comfortable wheelchair or easily-operated electric cart- both with storage compartments. A form of I.D. is required. Wheelchairs and electric carts are available on a first-come, first-serve basis. Click here for the 2018 Accessibility Guide. Strollers are available on a first-come, first-serve basis. Click here for the 2018 Accessibility Guide. Tired of walking? 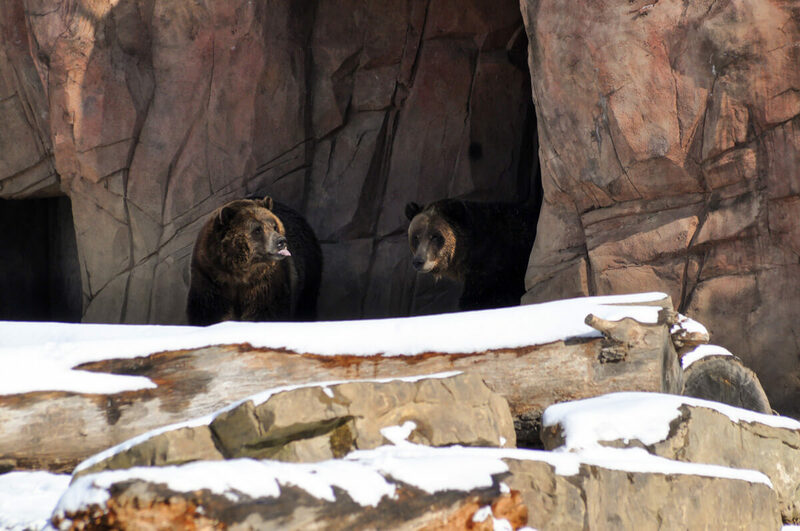 Take a guided tour around the Zoo for just $2 per person for an all-day pass! Runs during SunTrust Zoo Lights and everyday March through October. Open seven days a week 9:30 a.m to 5:30 p.m., weather permitting, beginning March. Rides & train and carousel are closed November 1 through February 28.